...to quote a song I really never listened to. I'm back. Own computer, not work computer. 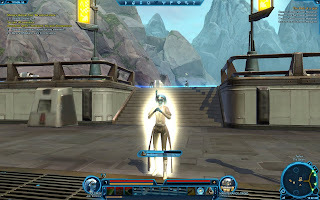 Enough space for SWTOR. Extremely time consuming registration process. 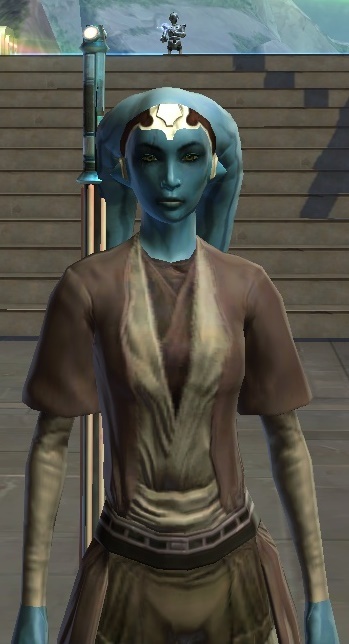 Meet "Glömsk" - lvl 1 Twi'lek Jedi Counsular, right now learning the ropes on planet Thyton. It seems a bit too läskigt for my taste, they're dark 'fur real' over there. 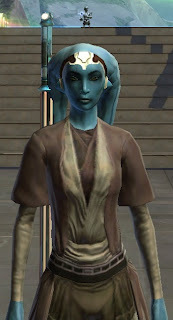 It sounds odd, but you can choose to be good in dialogues on sith, or evul on republic. Wait til you try out your first flashpoint! OMG it's fun!